So, what can we expect in 2019? First of all, 2019 will be the year of the electric SUV—many automotive companies are bringing SUVs to a whole new level in order to compete with the Tesla Model X, Jaguar I-PACE, and more. What’s coming to market? 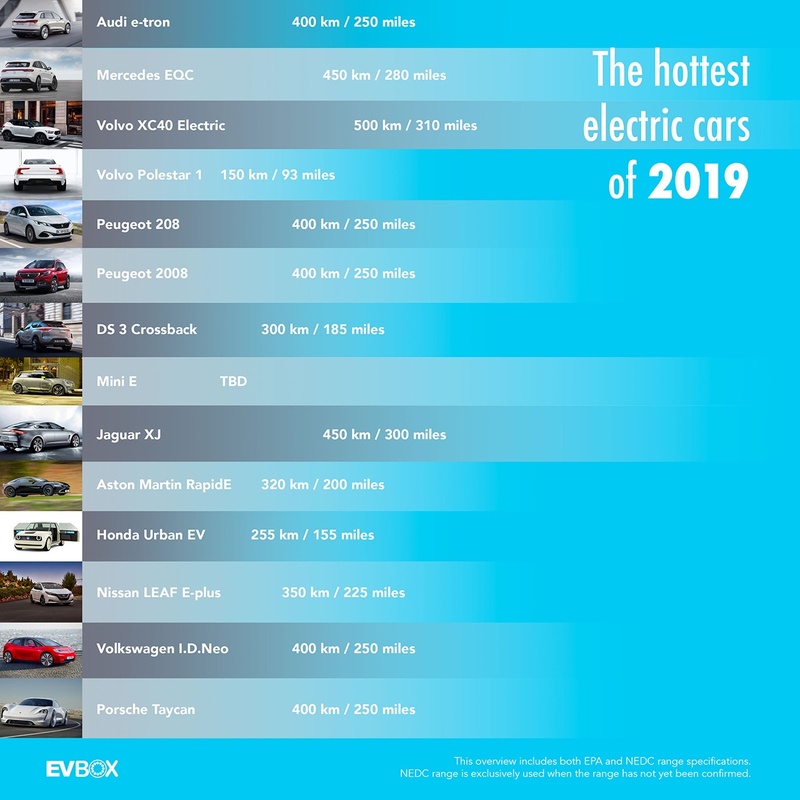 See the infographic below, followed by more details on each electric car. The new Audi E-tron is the first electric-only Audi model. This standalone electric model offers 400 kilometers (250 miles) of range and will be taking on the Jaguar I-Pace and Mercedes EQC. The car accelerates from 0-100km in 5.5 seconds and has a top speed of 200 km/h (124 mph). Audi says that the car uses an energy recuperation system which, on average, contributes 30% to the range. This works in two ways: coasting recuperation when the driver releases the accelerator, and braking recuperation when he or she depresses the brake pedal. Energy to power the motors comes from a 95kWh battery—and can use up to 150kW public fast chargers, which are showing up more and more on highways, meaning the E-tron can charge up to 80% in 30 minutes. Whether at home or work, the E-Tron has a standard 11kW charger, which can fully charge the electric car in 8.5 hours. An optional 22kW charger is also available to enable the SUV to charge at a higher power. 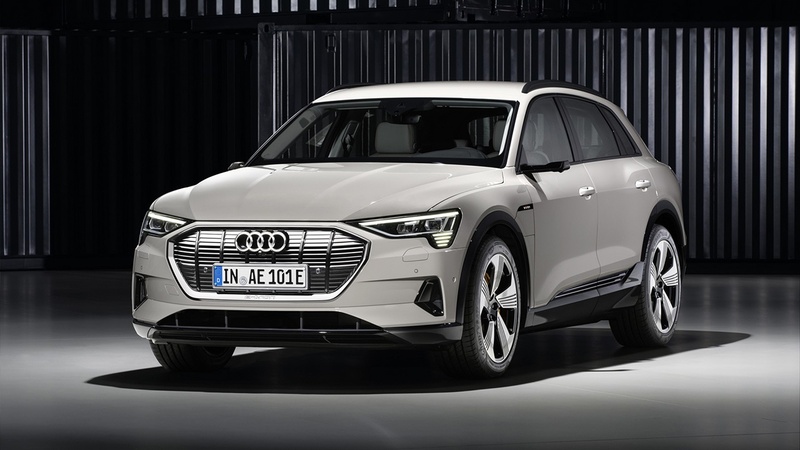 The starting price for the Audi E-tron will be €65,000 (~$75,000 USD). See Audi E-tron electric car specs here. The Mercedes EQC is the first Mercedes model to bear the EQ badge and is slightly based on the same features as and philosophy behind the GLC. The EQC is Mercedes’s answer to the rise of electric cars and is expected to come with a price tag of €65,000 (~$75,000 USD), attractive enough to rival its electric SUV counterparts, including Tesla Model X, Jaguar’s new I-Pace, and the upcoming Audi E-tron. Official tests give the EQC a range of 450 kilometers (280 miles) on a single charge, but test drivers report that the real range should be about 370 kilometers (230 miles). The EQC will reportedly be powered by a 78kWh battery pack. 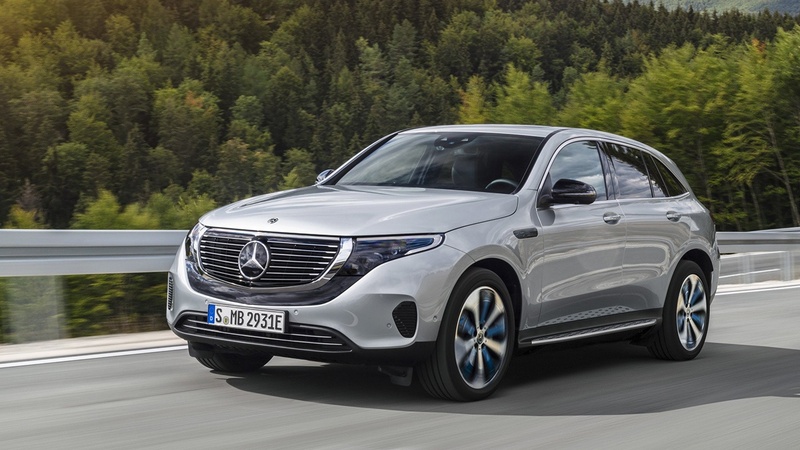 See Mercedes EQC electric car specs here. 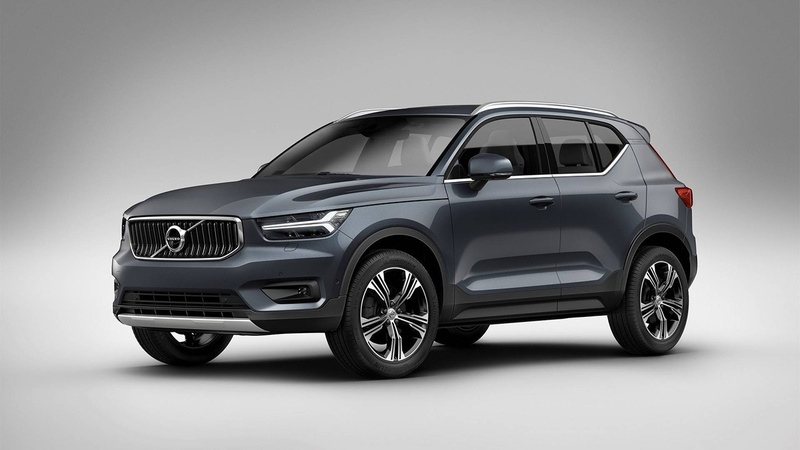 The Volvo XC40 is a brand-new compact crossover which joins Volvo’s SUV line-up alongside the very popular Volvo XC60 and Volvo XC90 models. This all-electric version of the XC40 SUV will be released after the Polestar 1 launches in 2019 and will go head-to-head against both the Jaguar I-Pace and Tesla Model X. The XC40 will reportedly have a range of around 500 kilometers (310 miles). The battery pack has not yet been disclosed, and the car is expected to hit the markets with a price tag of €43.000 (~50.000 USD). We will update this article once we have complete Volvo XC40 specs. The Volvo Polestar 1 is the only plug-in hybrid we are featuring in this article due to its importance for the Volvo Group. This is the first car from Volvo’s subsidiary luxury performance electric car, which is the first of three vehicles that the brand will push. The 34kWh battery pack allows Volvo Polestar 1 to travel up to 150km (93 miles) on electric power alone—the longest full electric range of any plug-in hybrid car on the market. 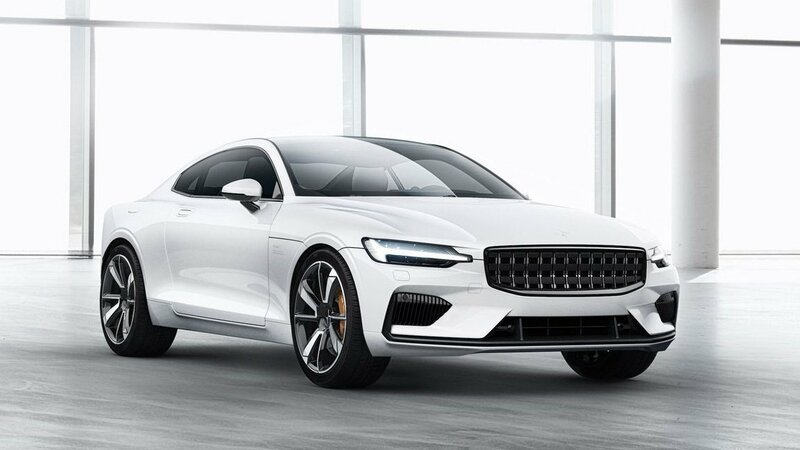 Polestar, the standalone performance electrification brand of the Volvo Car Group, will likely operate as the entrepreneurial technology company for the Volvo Group, and ensure that the group will benefit from collaboration between both companies and create economies of scale as a result. We will update this article once we have complete Volvo Polestar 1 specs. Peugeot is introducing a new generation of its Peugeot 208 city car and Peugeot 2008 small SUV—both in 2019, and both fully electric. The initial launch will be focused on the European market. This is Peugeot’s first step towards full electrification. 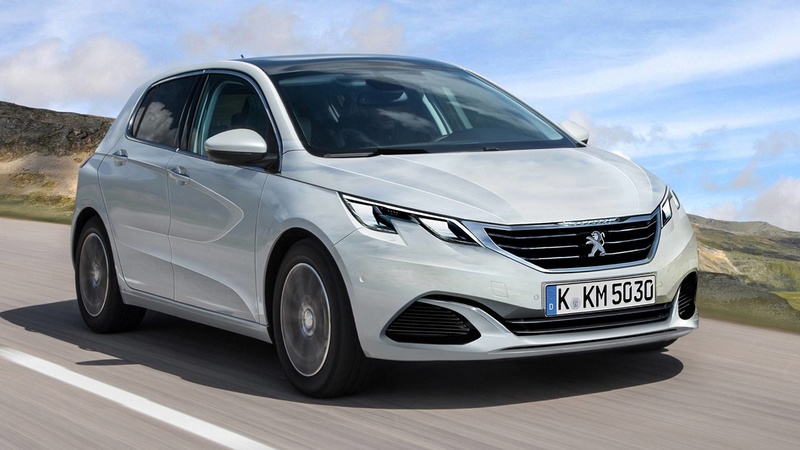 While there isn’t much information available yet for the new Peugeot models, Peugeot representatives have mentioned that customers can expect an autonomy of 400 to 500 kilometers per single charge. We will update this article once we have complete Peugeot 208 and 2008 specs. At last, a French high-end electric car! DS (a subsidiary brand of PSA Group) introduced the new DS 3 Crossback in electric version. In aesthetics, there are not many differences with its thermal sisters and rechargeable hybrids, but under the hood, everything changes. The electric motor with a power of 100 kW (136 hp) is powered by a battery of 50 kWh and has up to 300 km of autonomy (185 miles). A full charge takes 5 hours with a normal charging station (AC) with a power of 11 kW and the car can support fast charging (DC) up to 100 kW. The DS3 is coming to the market in 2019 at an estimated price of ~€ 25,000 ($28,000 USD). 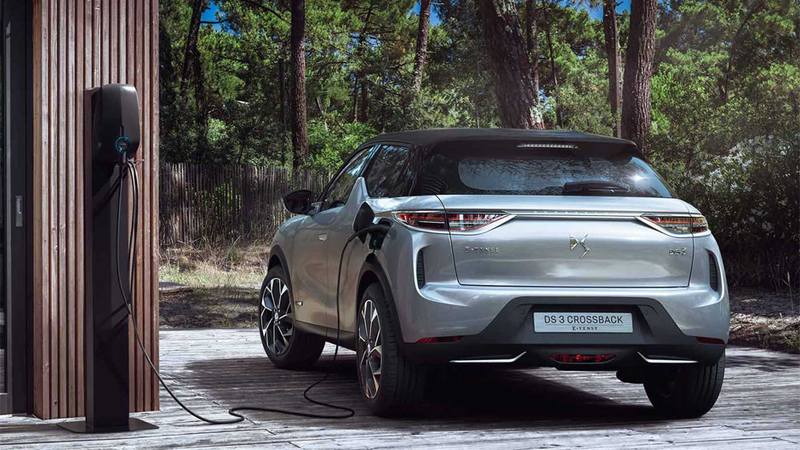 See DS 3 Crossback electric car specs here. BMW will introduce a fully electric version of its popular Mini Cooper hatchback that was released back in 2008, even before the BMW i3. 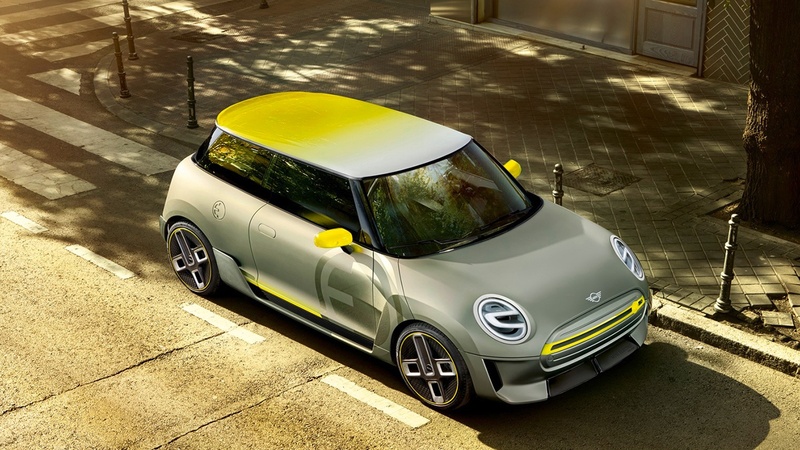 While information about the electric car is not yet complete, based on the latest reports, the new BMW Mini E will be more spacious and potentially have a range of 300 kilometers as it might use the powertrain of the i3. A unique feature seen from early pictures is the EV's wheels, which incorporates a yellow accent lining around the rim and a similar letter ‘E' badge at the center. The price of the Mini has not yet been revealed, but it’s expected to be on the same range as rivals Renault Zoe and Nissan Leaf, so the price can be expected at around €30,000 (~$35,000 USD). We will update this article once we have complete Mini E specs. 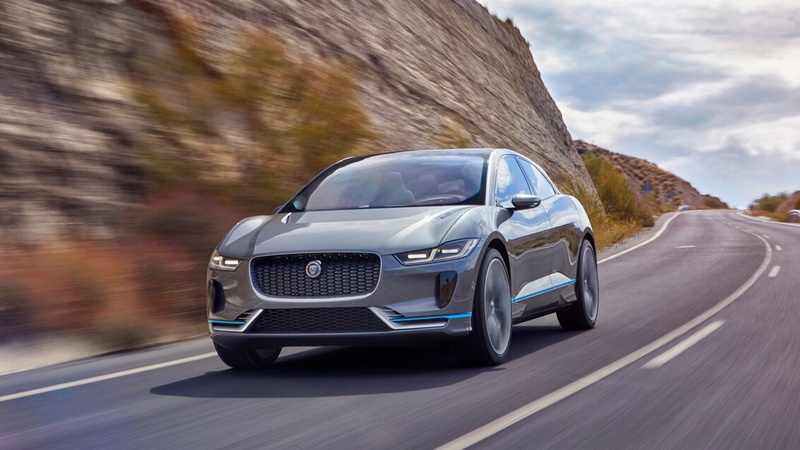 After the much anticipated Jaguar I-Pace was released, Jaguar wasted no time ensuring that 2019 will be the year of growth built upon an electrification strategy. The Jaguar XJ is Jaguar’s flagship model and will now be reinvented as an electric car for its next generation. This electric car will go on sale in 2019 at a competitive price point against its main competitor, Tesla. As most electric cars, the electric powertrain will enable high performance and torque vectoring. Not much is known about the battery size or charging specification, though a range of 450 kilometers (300 miles) can be expected. This could very well be the first serious contender to beat the Tesla Model S at its own game! We will update this article once we have complete Jaguar XJ specs. Less than two years after being unveiled as a concept, Aston Martin will release its all electric RapidE in 2019. The Aston Martin RapidE is the first electric model being released as part of the electrification strategy of Aston Martin. The RapideE will be powered by a 65 kWh battery pack, allowing the new Aston Martin electric model to reach a range of 320 kilometers (200 miles). There aren’t yet charging specifications available for the car, but it’s expected to be able to charge at fast charging stations up to 100 kW. The first deliveries are expected to happen by the last quarter of 2019. 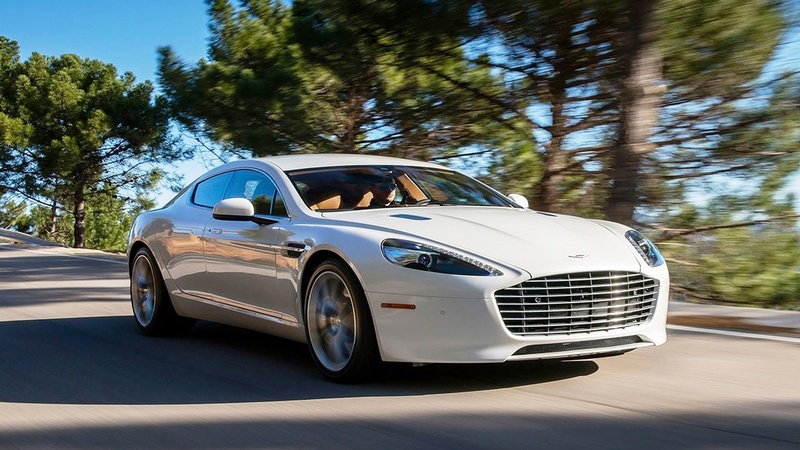 No pricing for the RapidE has yet been disclosed, but it’s rumored to be ~€220,000 ($250,000 USD). We will update this article once we have complete Aston Martin Rapid E specs. Let’s say it as it is: Honda’s decision to bring a city car (a pretty cute one, we must admit) to market was a smart move. 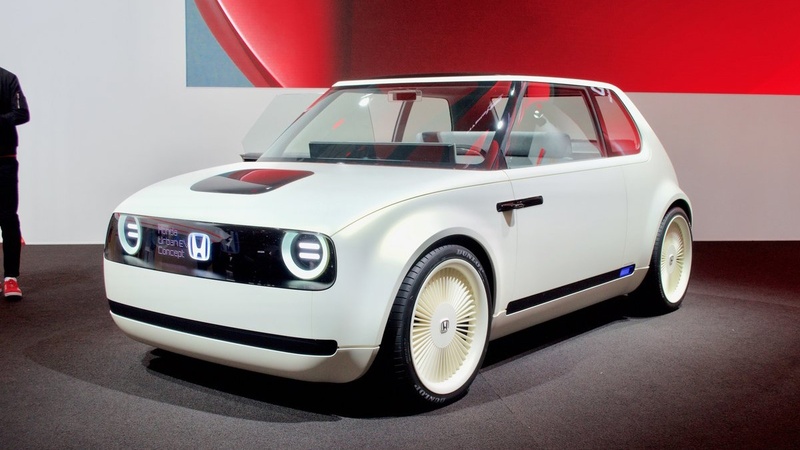 The already popular Honda Urban EV is open for orders and is expected to hit the roads by the end of 2019. Not many technical details have been shared, but the Urban EV claims to be on par with the BMW i3’s range, so one can expect this Honda’s electric model to reach 255 kilometers (155 miles) on a single charge. We will update this article once we have complete Honda Urban EV specs. One of the best-selling electric cars is getting a boost as Nissan confirmed that a longer-range version of the all-electric hatchback—the Nissan Leaf E-Plus—is coming our way in the first half of 2019. The previous generation of Nissan had a battery pack of ~40 kWh battery and the new version is expected to have a bigger battery (rumors say it will be 60 kWh), which will help the Leaf E-Plus to reach 350 kilometers (225 miles) on a single charge. The price point and new specifications will help the Leaf remain competitive against new models such as the Kia Niro or Hyundai Kona. The car starts at a reasonable €30,000 ($35,000 USD), with the potential SL advanced model at a higher price. 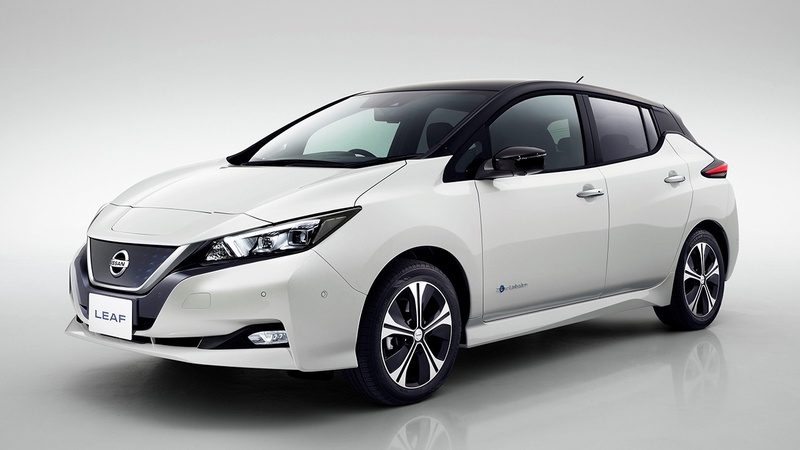 See Nissan Leaf E-Plus electric car specs here. 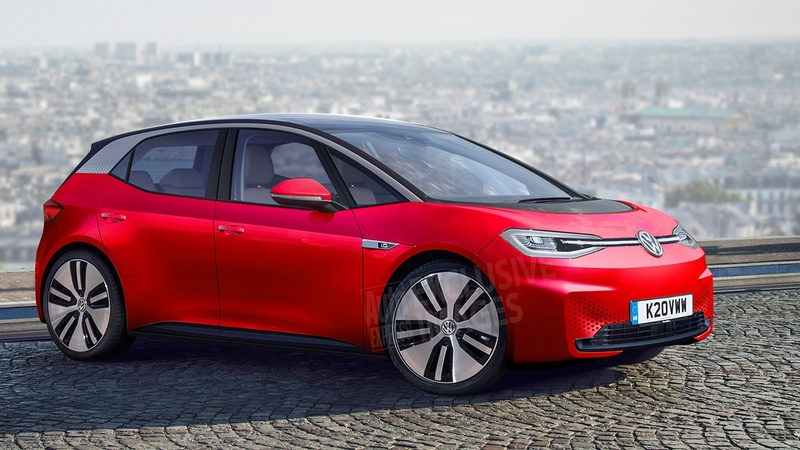 VW announced that their electrification strategy will be under the I.D. concept, and the VW I.D. Neo will be the first car from such a generation. The vehicle is Volkswagen’s first affordable electric car and is expected to be offered with 3 different battery pack configurations, with the basic model coming with a reported 48 kWh battery pack, enabling the VW Neo to have a range between 400 – 600 kilometers (250 to 375 miles) on a single charge. The I.D. Neo will be offered with 7.2 kW and 11 kW onboard chargers with regular charging (AC) as well as fast-charging (DC) capabilities of up to 125 kW. Production will start in November 2019, and first deliveries should follow soon after. The starting price is expected to be approximately € 25,000 (~$30,000 USD). See Volkswagen I.D. Neo electric car specs here. Last, but not least, here’s the Porsche Taycan, formerly known as the Mission E, which may be the most anticipated electric vehicle release of 2019 (at least for me!) 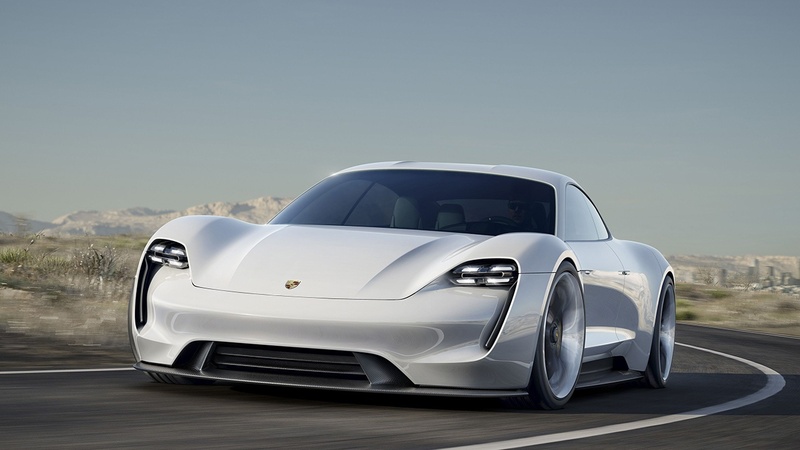 Porsche entering the electric era proves that eMobility is here to stay. Porsche has such confidence in this new era that it predicts 50% of Porsche models delivered from 2025 onwards will be fully electric. The Taycan, specifically, is expected to have a battery system of 90 kWh, which allows a charge rate of 22kW with regular charging stations (AC) and up to 350 kW with fast charging stations (DC). The vehicle is expected to have a range of over 400 kilometers (250 miles) and to come to market late in 2019. See Porsche Taycan electric car specs here. 2019 is probably the most exciting year to date for electric mobility. Make no mistake—2019 is special. Not only will all of the above electric cars become available but, existing available and popular models such as the Tesla Model 3, Jaguar I-PACE, Hyundai Kona Electric, Hyundai Ioniq, Kia Niro, and Renault Zoe, will still definitely be pushing their new features, range abilities, and driving experience and making a dramatic change in the electric car era. Ah yes, you might be wondering about plug-in hybrids! Well, besides the above Polestar 1, there are many others we would love to feature and share a bit more details about—however, to build a zero-emission world, we need to go full electric, half-way is not good enough. But if you can’t go full electric, no worries—a plug-in is still a big step forward. And moving forward is all that matters. 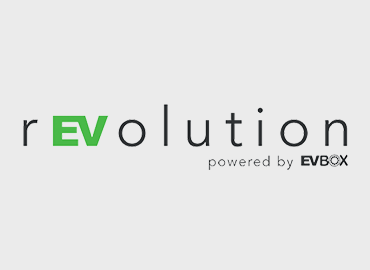 To get more acquainted with above showcased models as well as existing electric vehicle models and their specifications, don’t hesitate to visit our electric cars page.